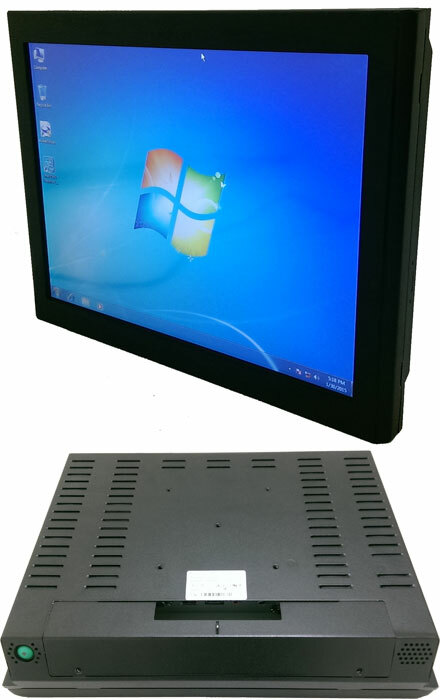 D150 is a 15 inch all-in-one computing system with Intel Bay Trail processor in fanless system design. With single touch functionality and protected by IP64 front sealed chassis, all of these are aiming to provide the most stable and reliable quality for wide application and different environmental conditions. Perfect for Smart Home, Retail POS Terminal, Self service Terminal, Hospitality Terminal, Digital Signage Player, Clinical Monitor, Transportation Display, Automation Controller, Embedded Device Dashboard or Production Line Controller. das Gerät kam defekt bei mir an. ich bekam eine RMA Nummer und habe es zurück geschickt. Seit 3 Wochen habe ich keine weiteren Nachrichten bekommen.